Well, not Jo Hyeja herself, but rather, “The Music of Jo Hyeja.” Korea’s first cinematic adaptation of H.P. 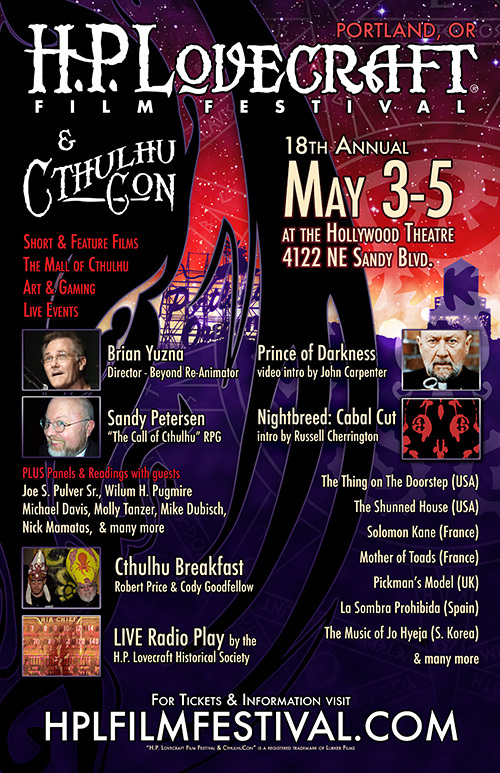 Lovecraft’s work is due to be screened at the May 2013 installment of Portland’s annual H.P. 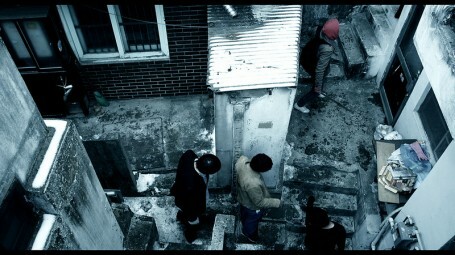 Lovecraft Film Festival, which is running from 3-5 May 2013.